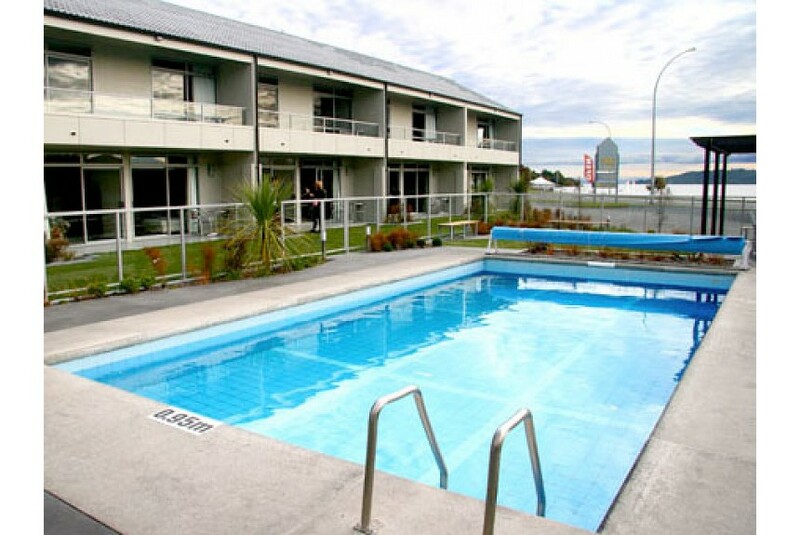 Enjoy an affordable Taupo holiday in a well appointed two bedroom apartment located at popular Two Mile Bay. There is one King bed in the main bedroom and another King or two singles in the second bedroom. This lovely apartment offers lake views, new bathroom and fully self contained kitchen.